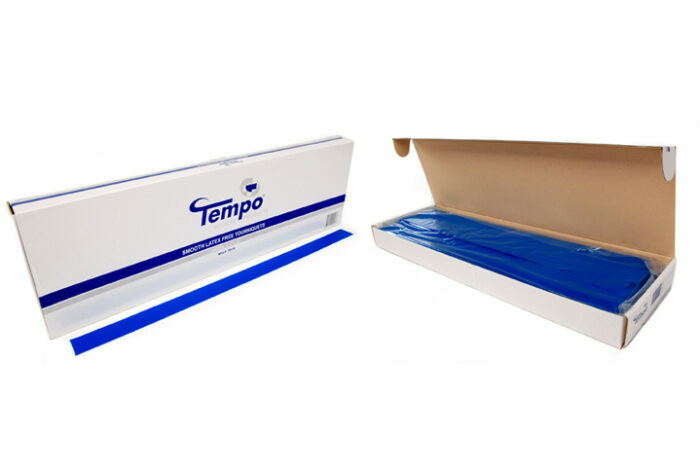 Tempo Elastic Bandages are flexible, reusable, bandages designed for light compression. 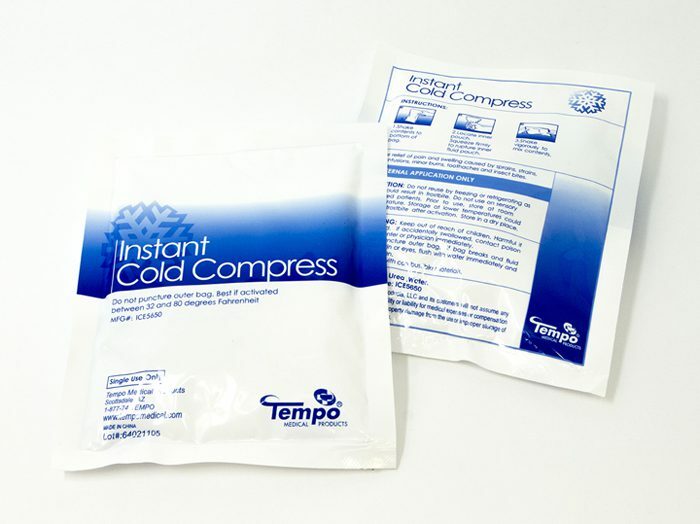 The bandage can be used to provide support for minor sprains and also maintain vital compression on the injured area. 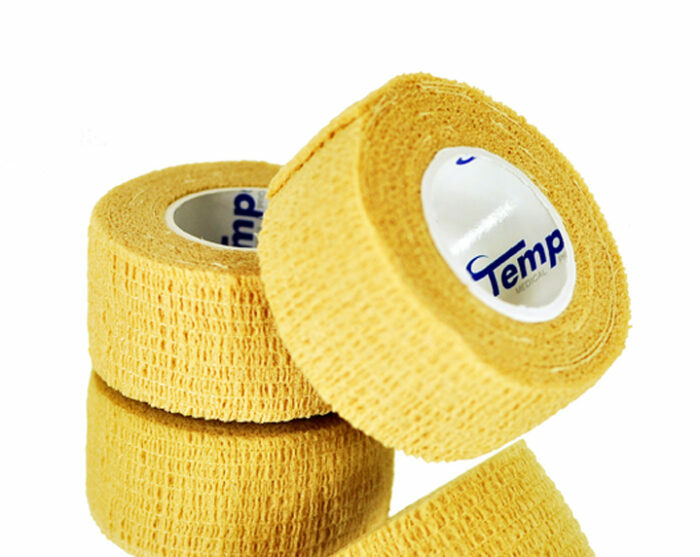 When wrapped correctly, elastic bandages can reduce swelling, relieve pain and protect damaged tissue. 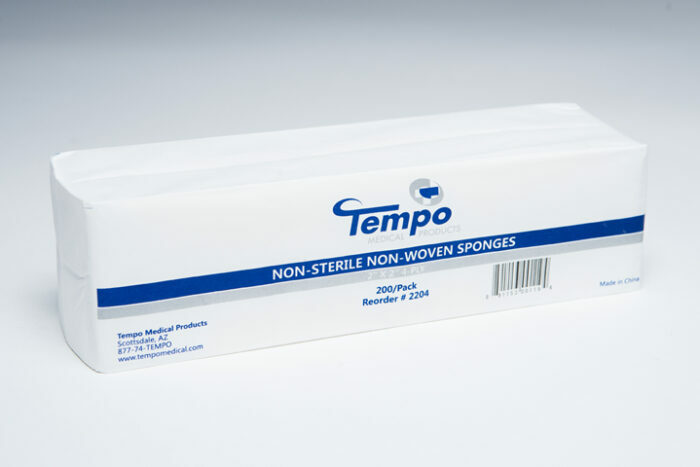 The velcro closure ensures a strong hold and provides greater convenience when applying. 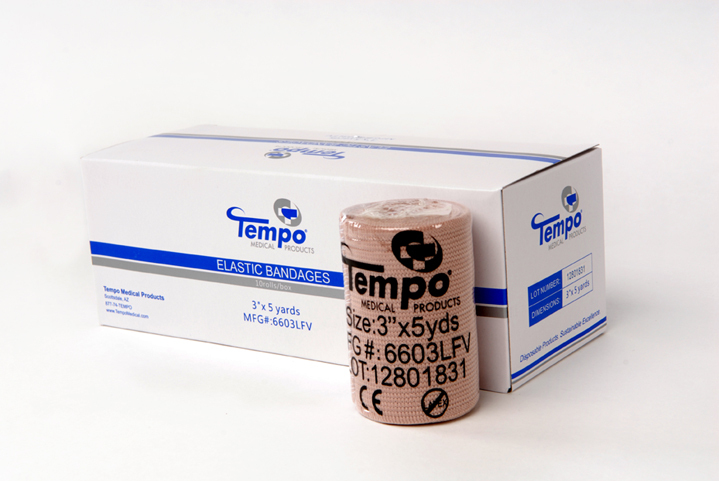 Tempo’s elastic bandages are not made with natural rubber latex.